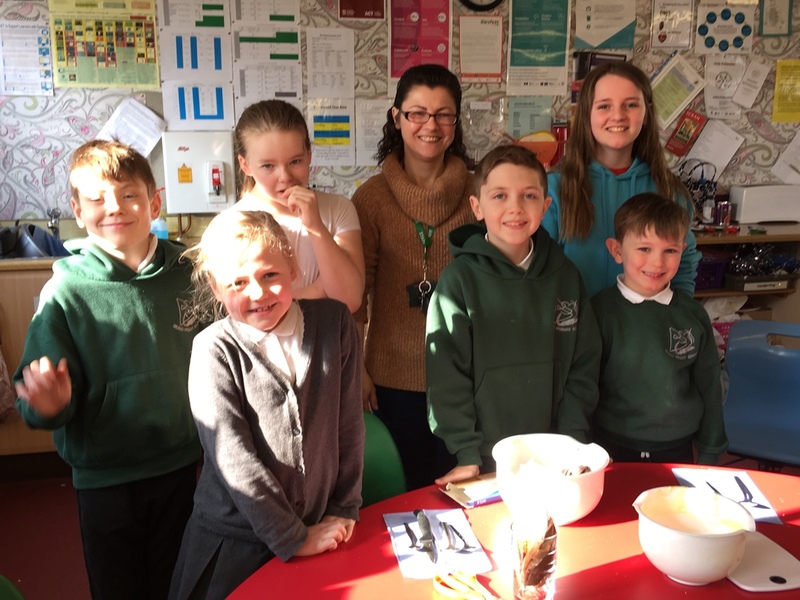 Well done to these superstars who are busy making Easter eggs with Mrs Neill today as a reward for being consistently well behaved and for always working hard. Their names were drawn from a hat which had lots of nominations in from each class. Lucky pupils!